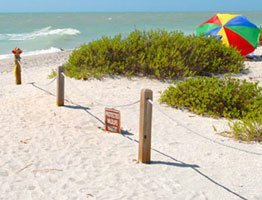 Sanibel Island, Florida Vacation Rentals. 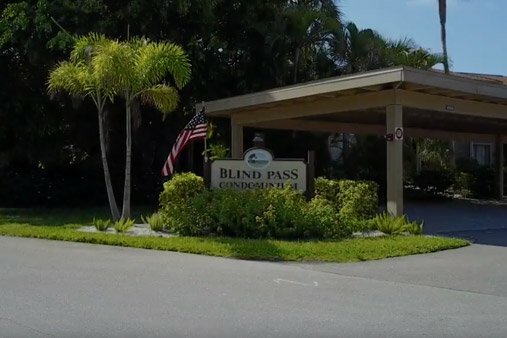 Blind Pass Condominiums is the perfect choice for anyone seeking a secluded Sanibel Island vacation rental on the world-renowned island in the gulf of Mexico. Nestled within abundant tropical foliage, Blind Pass offers spacious two and three bedroom condo rentals as well as townhouse vacation rentals, thoughtfully decorated and equipped with the conveniences you'll want. Some of our units even have private screen porches! With one of the top ten secluded beaches in America, Bowman's Beach, just steps away. 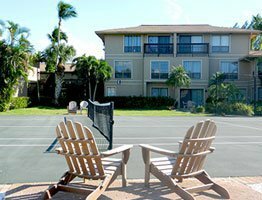 We're confident Blind Pass has the amenities and location that's just perfect for your Sanibel Captiva Island Getaway.Just outside your door are quiet courtyards and winding footpaths lined with lush landscaping, setting the tone for leisurely nature strolls. For the active crowd, head over to the tennis court or swim a few laps in the free-form pool. When you're done, you'll find the sun deck's generous space a great place to relax on a chaise lounge. Our vacation rental homes will make sure you have all the comforts of home! 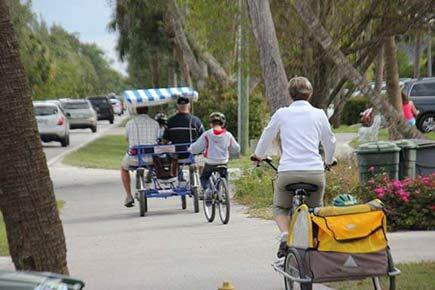 Go enjoy what everyone else raves about in southwest Florida. Sanibel island has beautiful beaches, with gulf views for days. The beach also faces southwest, so the sunset views are amazing. Sanibel island is also known for its shelling, fishing and the views of Gulf of Mexico are hard to beat. Please browse our condos, dive into our amenities section and follow us on Facebook to make your vacation on Sanibel Island one you'll never forget. Thank you for visiting us!